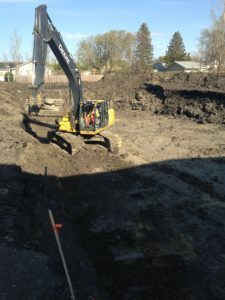 Excavation & Backfill - Southwood Ventures Inc. 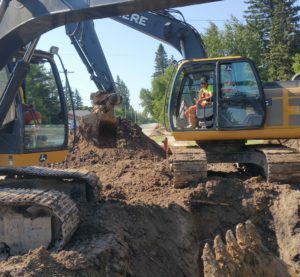 If you need dirt moved, that is exactly what we do. 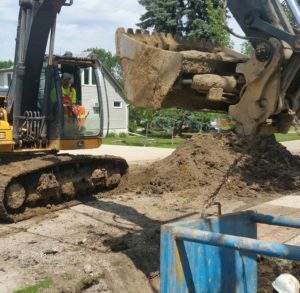 Any type of earthwork from Residential basments & driveways to Muncipal or Commercial lagoons, land drainage, and sub-divisions.